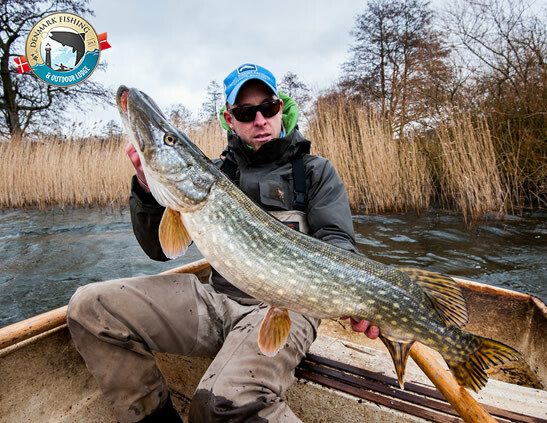 Denmark has natural beauties, good beer, and sea trout…but also nice PIKES! 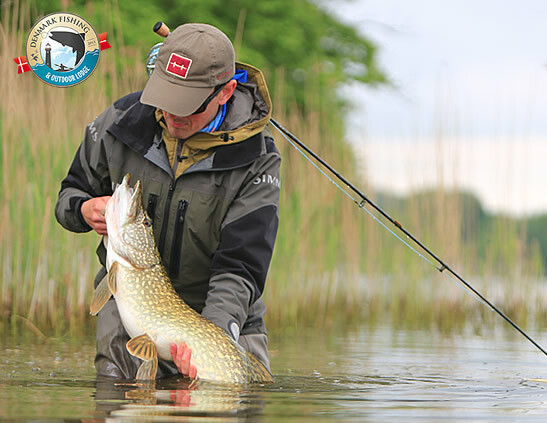 In Denmark we have public waters, private waters and few brackish water zones populated by pikes. 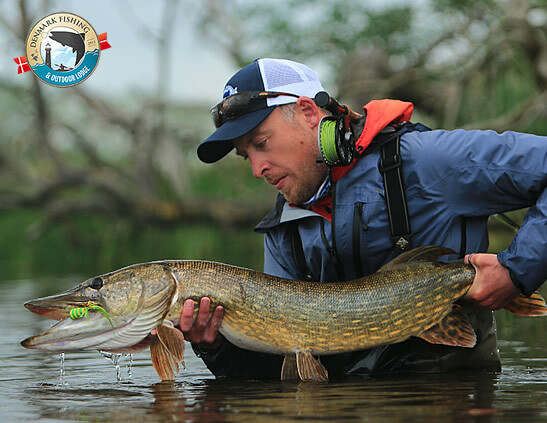 The majority of these are shallow waters, and this makes them interesting for spin and fly angler. 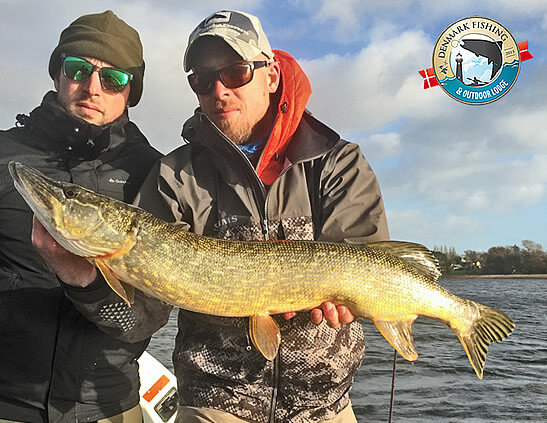 Here at Denmark Fishing Lodge we know very well that many of you out there are pike angler fanatics…therefore we worked hard and for some years in order to create a concrete unique pike water proposal for our guest! We offer our guests only tested private waters, in natural surroundings. 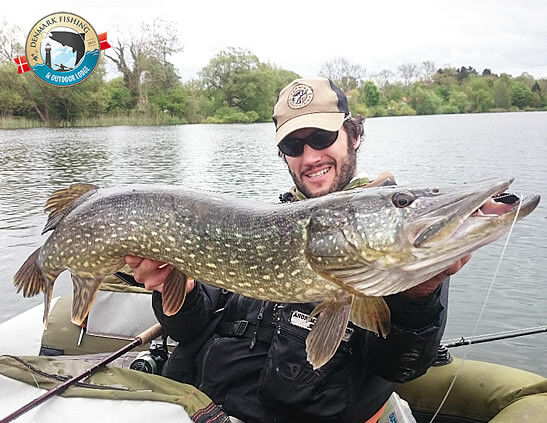 Our waters are relatively small, and holds a good natural and well balanced population of pikes in all sizes. 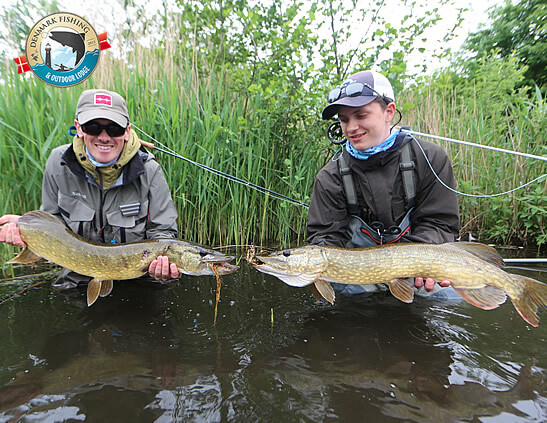 In all our lakes there are 1mt+ pikes swimming around and only waiting for your fly or lure! Limited proposal to 10 weeks per year, with the rule: first that book get the days. 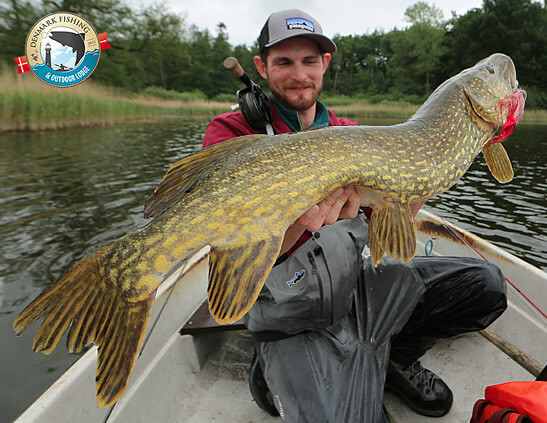 For more than 8 years, we selected, tested, and obtained the fishing rights of great private pike lakes. Access to our water only with our staff. 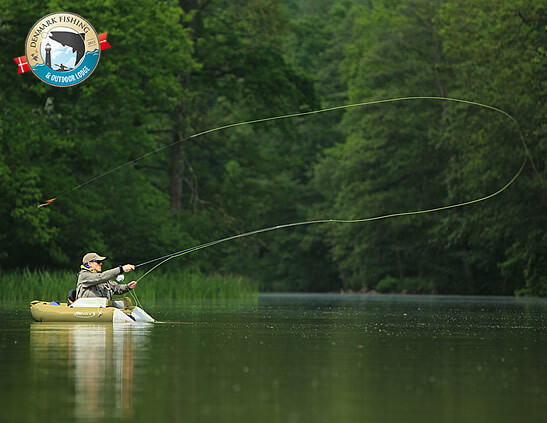 Fishing in undisturbed, private waters all for yourself. 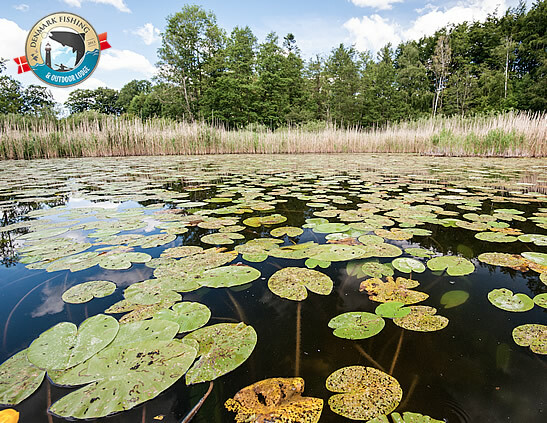 Natural waters located in beautiful surroundings. 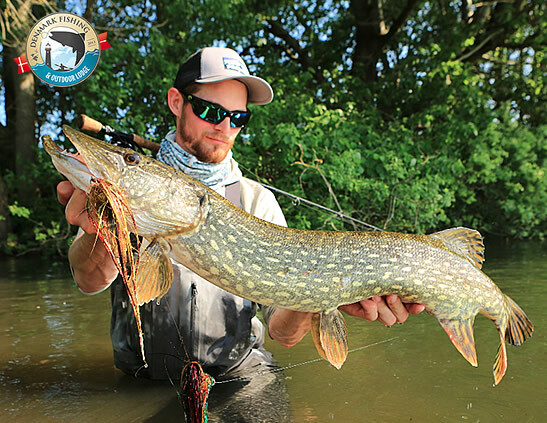 Shallow water fishing, possibility to practice surface fishing. 2 x 4mt new aluminium boats equipped with Minn kota electric motors and Hummingbird fish finders. 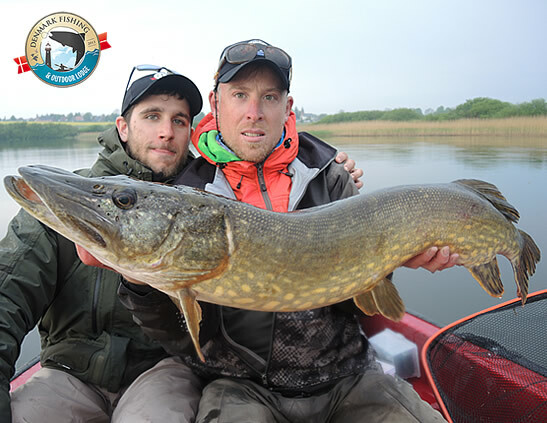 Our pike proposal is exclusive and different than any other pike fishing package in Europe! Limited to 10 weeks per year only! Limit of the fishing pressure in our lakes per year! We practice Catch&Release fishing only! Access to the lakes permitted only for our guest! 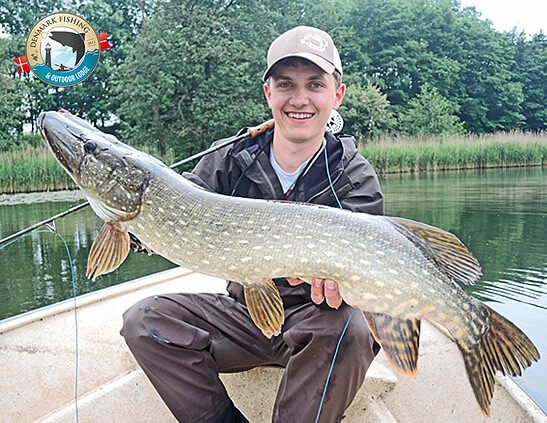 ✔ Pike fishing is available to our guests only. ✔ Starting from a single half day to a more days pike experience. ✔ Price is personalized, depending on your request, our availabilites and periods. ✔ Write us an email for a price estimation! 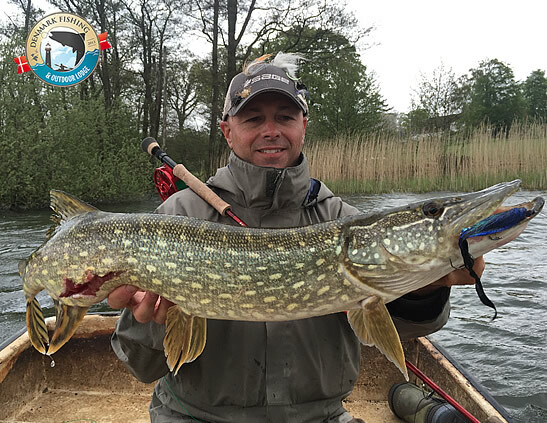 Contact us and reserve your pike fishing experience – limited availabilities!